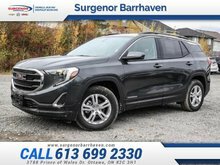 This 2018 GMC Acadia's bold lines, advanced technologies and refined details are the marks of Professional Grade engineering. 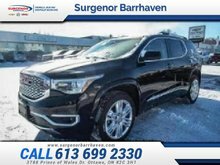 This quicksilver metallic SUV has an automatic transmission and is powered by a 3.6L V6 24V GDI DOHC engine. Motivated by that strapping motor it gets 13.5 L/100 km in the city and 9.5 L/100 km out on the highway according to Transport Canada. Our Acadia's trim level is SLE. 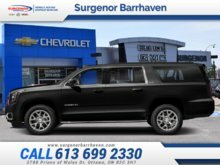 Our stylish Acadia SLE comes with aluminum wheels, tri zone automatic climate control, a leather wrapped steering wheel with bluetooth and cruise controls, LED accents, a 6 speaker audio system, SiriusXM radio, Apple CarPlay and Android Auto compatibility, StabiliTrak and a rear view camera to assist when backing up. This vehicle has been upgraded with the following features: Intellilink. 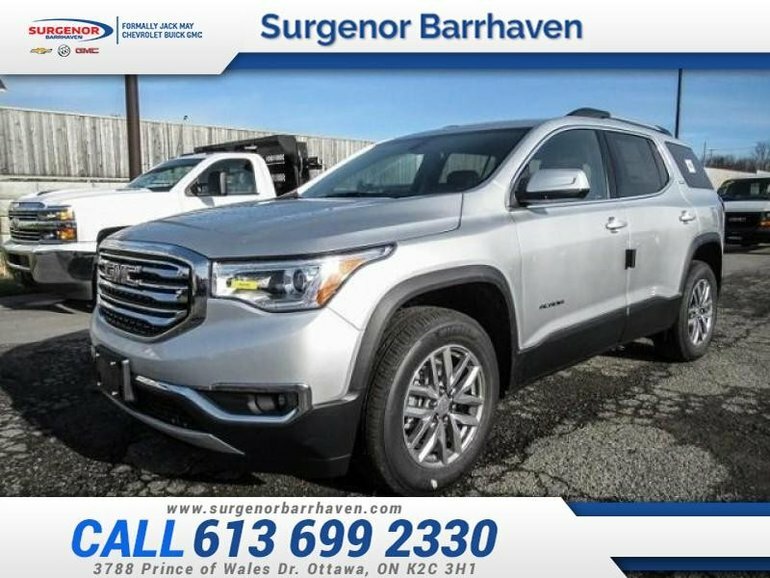 To view and download a brochure open this url http://www.gmccanada.ca/content/dam/GMC/northamerica/ca/nscwebsite/en/home/shopping_tools/download_brochure/2018/ca-brochure-2018-gmc-acadia-en.pdf. Total rebate of $6564 is reflected in the price. Get up to 20% of MSRP Cash Purchase Credit on Now! Incentives expire 2018-10-31. See dealer for details. 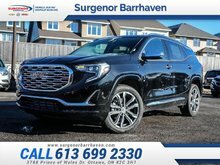 Ce véhicule, GMC Acadia SLE - IntelliLink - $276.27 B/W 2018 vous intéresse?